BERLIN, Germany — The German Federal Ministry for Economic Cooperation and Development (BMZ) and leading German private foundations are launching a unique initiative, TEAM UP: Together, the Deutsche Stiftung Weltbevölkerung (DSW), Hanns R. Neumann Stiftung (HRNS), Siemens Stiftung and BMZ will be supporting young people in rural areas of East Africa in improving their living conditions. A first pilot program in Uganda aims to reach more than 50,000 young women and men aged 15 to 30 and their families. An income that is sufficient to live, reliable health care, access to family planning and improved water management – these are the goals of TEAM UP. At the same time, the initiative wants to encourage adolescents to influence decisions for a healthy and self-determined life and to help shape political processes. Half of TEAM UP will be financed by the participating foundations and the other half will be financed by BMZ. 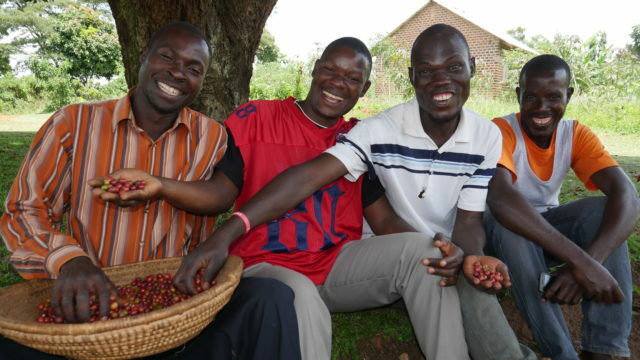 For the pilot project in Uganda, 6 million euros are available for the first three years. With TEAM UP, the private foundations, their local partners and BMZ can combine their respective strengths for the first time, pool their potential for innovation and reach more people more effectively. The initiative is long-term, should be extended regionally and is open to further partners. TEAM UP wants to document clear results and learning outcomes right from the start. The pilot program will therefore also be accompanied by an external scientific evaluation institute.